‘Authenticity’ and ‘humility’ – or the lack of – both loomed large as issues in the election. Both have also been cropping up consistently in research in recent times. 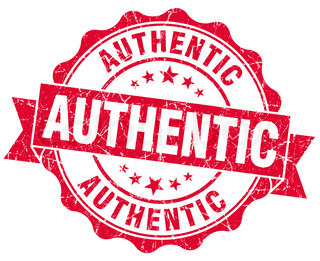 ‘Authenticity’ is an issue many brand owners have been thinking around, and ‘humility’ is a growing concern of consumers who sense that brands may be overestimating their importance to the world. Much has been written and spoken about authenticity (not least by us), but humility is emerging as an issue brand owners need to be conscious of. 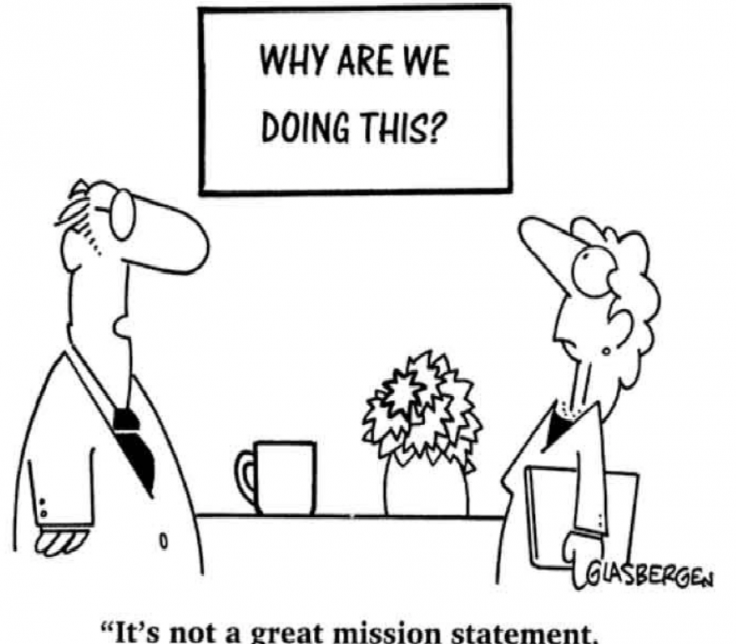 The two issues are not unrelated, as the focus on ‘authenticity’ has pushed many brands towards defining a higher purpose, often eschewing anything that may seem simple or light, or just plain entertaining, in the process. With that comes an earnestness that doesn’t always translate to relevance, warmth or affection and at worst can seem arrogant and self-important. Opinion is divided on the recently pulled McDonald’s ‘grief ad’ (one commentator who herself had lost a parent when a child suggested the outcry was “an over-reaction on many levels”) but criticism seemed centred on the brand appearing to lose some perspective on its position in the world. In today’s complex, uncertain and at times (media) hysterical world, consumers seem more sensitive than ever to a brand remaining grounded. We should not however think that ‘humility’ in a brand context means self-effacement or diffidence or creative-risk aversion, any more than authenticity has to equate with higher purposes and seriousness. We have found in our recent work that key attributes of ‘authentic’ brands include ‘bravery’ and ‘character’ with a clearly defined tone of voice. 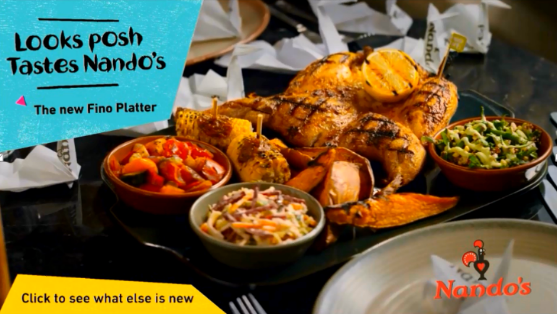 The Nando’s package gets this spot on – distinctive, relevant and confident but palpably in touch with what the consumer thinks. Paddy Power, too, is an interesting case study: humility is not a word one would ever tend to associate with the brand - indeed, brashness contributes to this brand’s authenticity. But what Paddy Power hasn’t ever done is suggest they are doing any more than bringing an edginess to the betting world: in that, they seem to know their place. Ultimately, then, self-awareness seems key. And if we’re not sure, today’s consumers are very adept at telling us when they sense a line has been crossed.